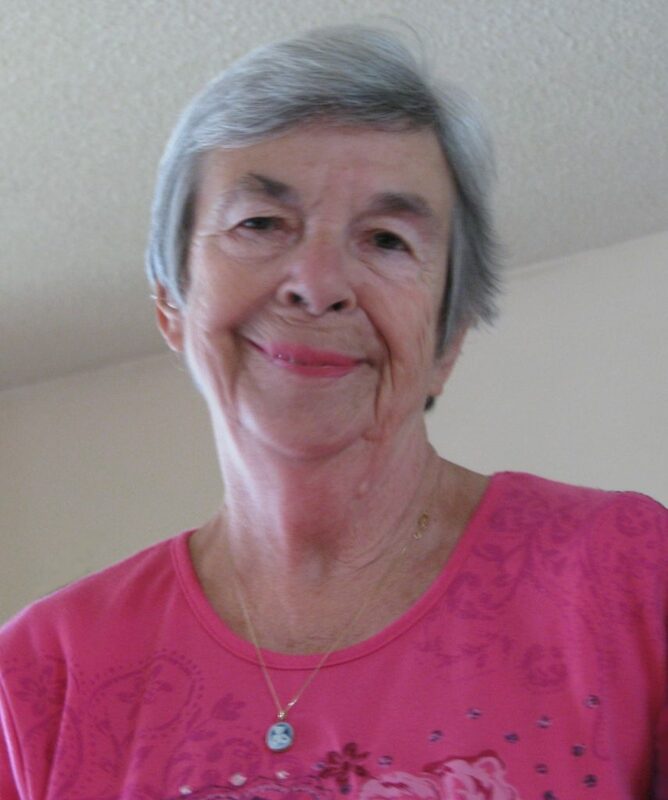 Denise Ida Vowels passed away with her family by her side, at Health Sciences North, Sudbury, on Sunday, November 11th, 2018. Age 78 years. Beloved wife of Denton. Dear mother of André and his wife Tamara; and Marshall and his wife Peggy. Loving Grandma of Paige and Sierra. Dear sister of Michelle and her husband George Harrison; Ken Moody, and the late Ted. Fondly remembered by her nieces, nephews, other relatives, and friends. Memorial Visitation in Celebration of Denise’s Life will take place at the Logan Funeral Home, 81 James Street, Parry Sound (705-746-5855), on Saturday, November 17th, 2018 from 2:00 – 4:00 P.M. Send a condolence to the family of DENISE VOWELS.